This is the game-changing KC Gravity PRO6 LED Light Bar. 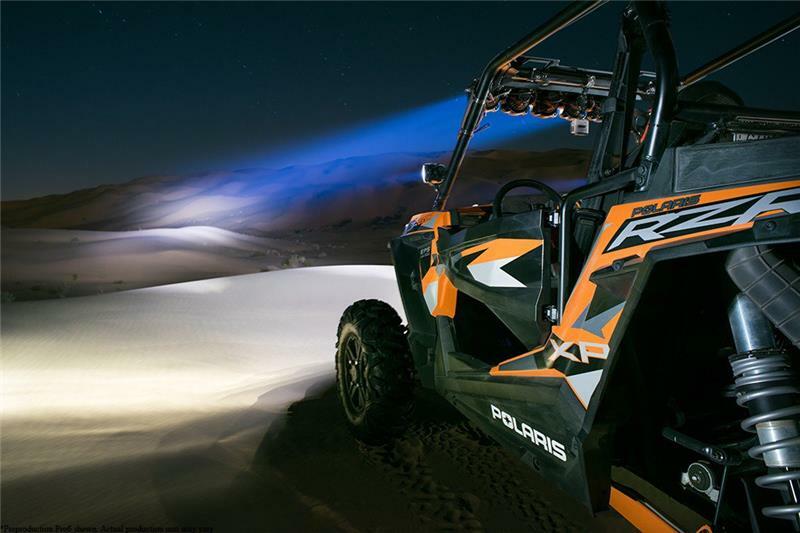 Packed with features, technology and performance, the PRO6 is an LED offroad lighting system unlike any you’ve seen before. 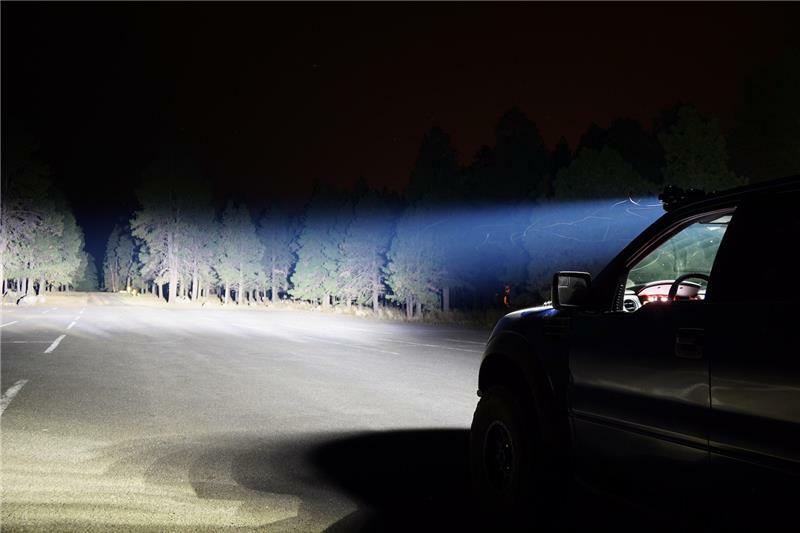 The Pro6 is engineered to take vehicle lighting visibility to new heights while being fully user configurable and modular. 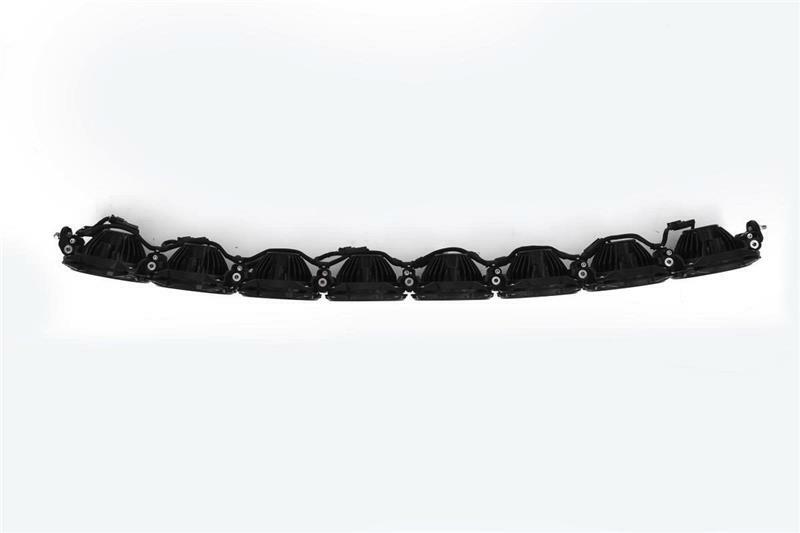 KC’s patent-pending Infinity Ring™ system converts the PRO6 from a straight bar to a radius in seconds. You read that right, curved or straight configurations all in one bar. 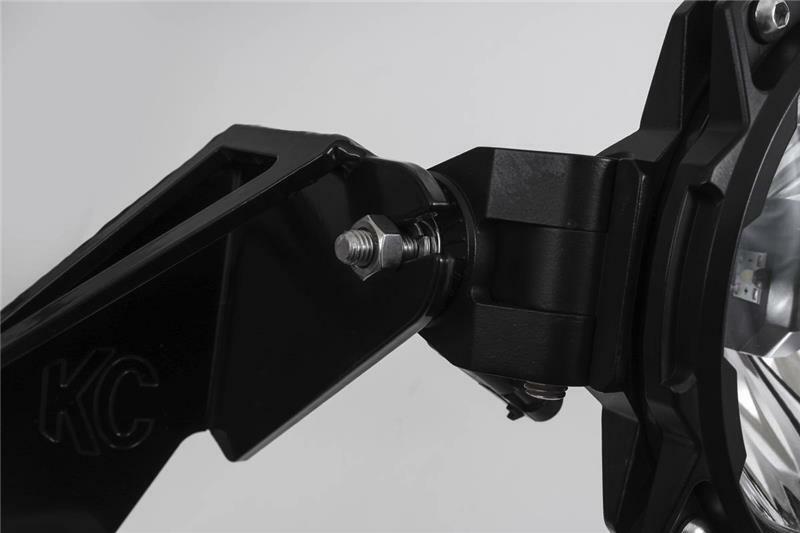 The PRO6 has modular design that is expandable to different widths while retaining industry standard lengths so you can use your current standard light bar mounts! 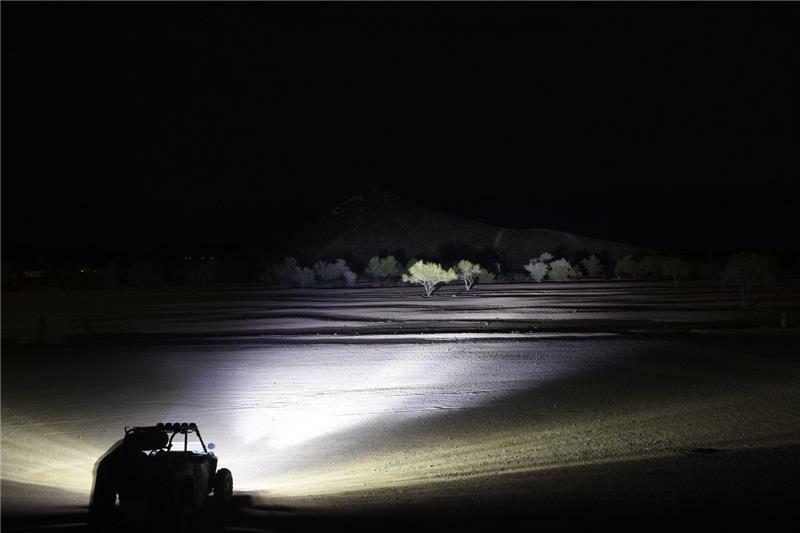 20watt CREE Gravity LED G6 optical inserts produce unbelievable useable light output (see below). 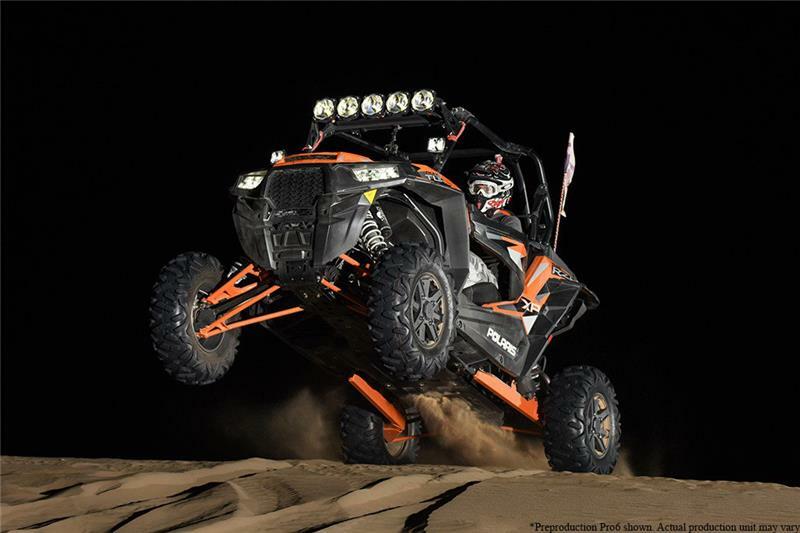 The PRO6 led light bar also has the ability to change out the individual G6 lights meaning you can change the light patterns in your bar! No one else in your camp will have anything like this on their vehicle. 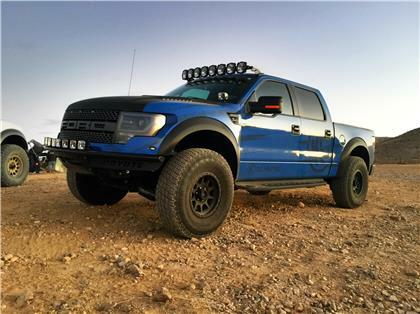 KC HiLites is treating 2004+ Ford F150 & Ford Raptor owners extra special with their gravity_PRO6 LED Light Bar system which includes a heavy-duty race spec mounting system – part number KC 91311. 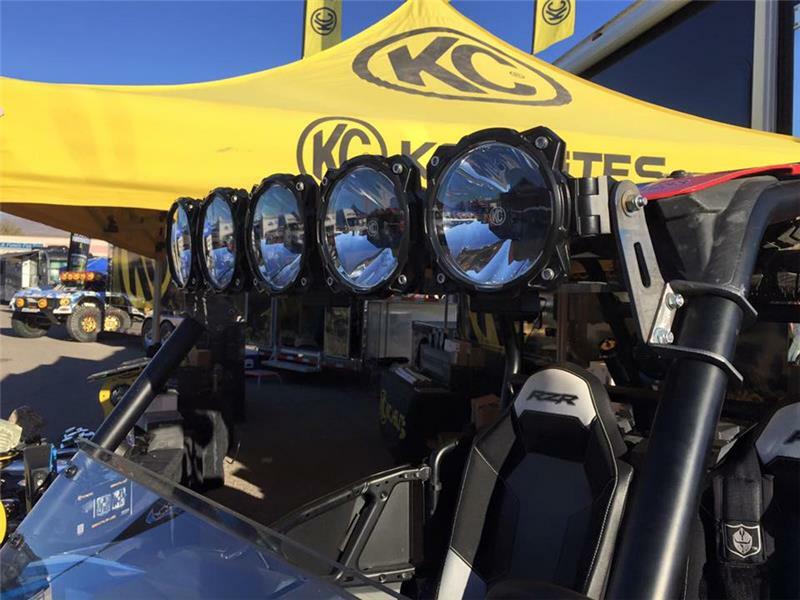 The 50″ F150 Raptor system will feature eight KC Gravity G6 LED Pods for a total draw of 160watts. The system includes roof mounts that install into the drain channel as well as a central rubber bump support that will sit on the windshield and eliminate all light bar vibrations aka shaky light syndrome. Each Gravity® LED Pro6 light is powered by KC’s G6 LED optical insert, featuring patented Gravity® Reflective Diode (GRD) technology. 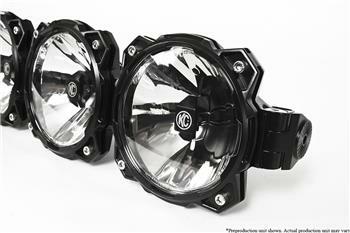 This unique industry leading technology and reflector design assures that actual emitted light output from each LED is being maximized in creating powerful, usable light for everyday off road use. 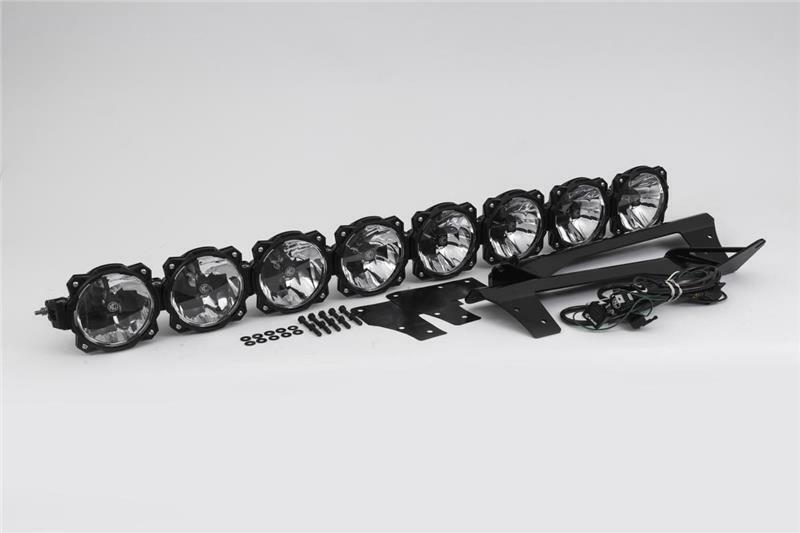 Unlike traditional forward facing reflector designs commonly found in LED lights today, KC GRD technology strategically positions LEDs inside the reflector so that the all light output is being carefully directed and aimed to deliver usable light. 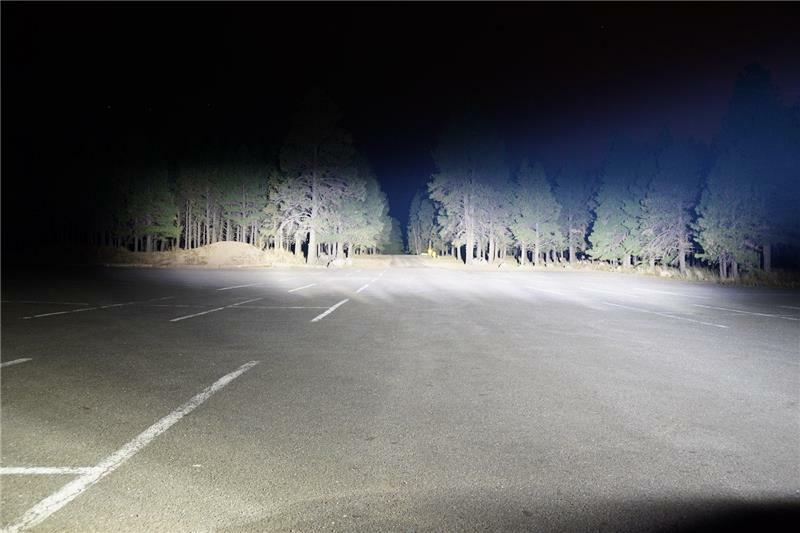 What you get is highly targeted light distribution, providing unparalleled clarity, performance and beam shape. 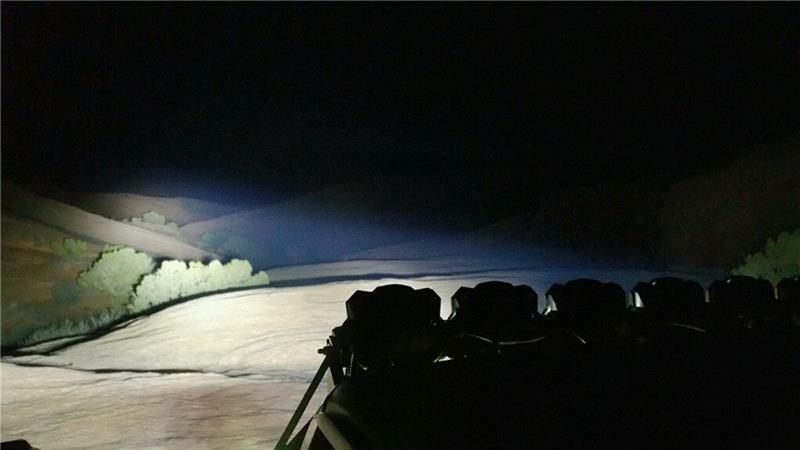 As an industry first, the Pro6 allows you to take full control of your specific lighting needs. 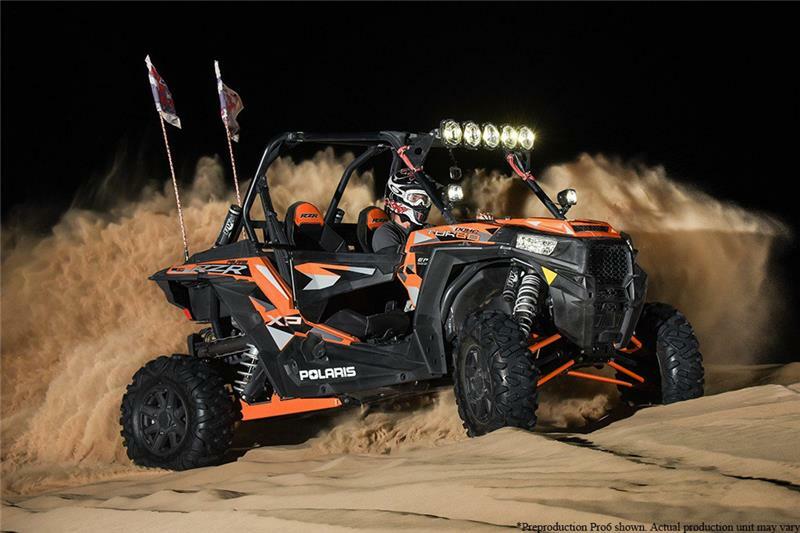 Pro6 LED light bars feature a patented Infinity Ring™ system utilizing individual rings to securely link individual 6” Pro6 LED lights together to form a rigid, powerful LED light light bar system. 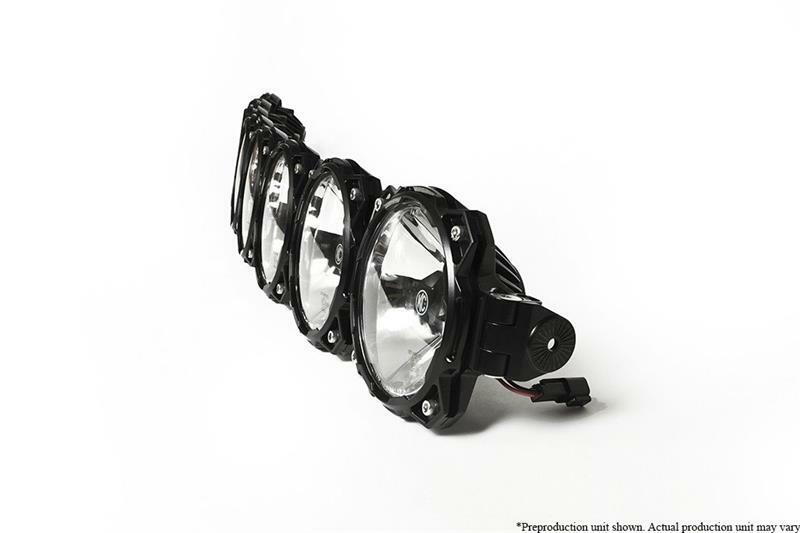 The unique hinge and bolt design in every ring allows for endless modularity, expandability and adjustability to suit your lighting needs. This means seamless transition between straight, radius or hybrid radius light bar orientations to angle lights exactly how you see fit.